Applying Blockchain technology in the local transportation or taxi industry is only a continuation of an evolution that has gone on for centuries. Everything is processed through dApps using smart contracts to establish trustlessness and each transaction becomes a part of the blockchain – an immutable record. Decentralization aims at shifting the focus from a central authority to the driver partners. 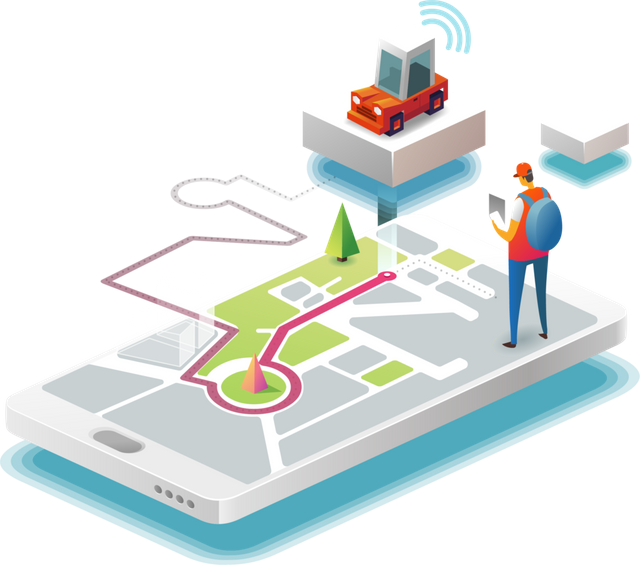 With the power of the Blockchain technology, the DRIFE platform strives to bring a new paradigm to the ride-sharing scenario and solve the horde of issues that have emerged from the current model of centralized business. 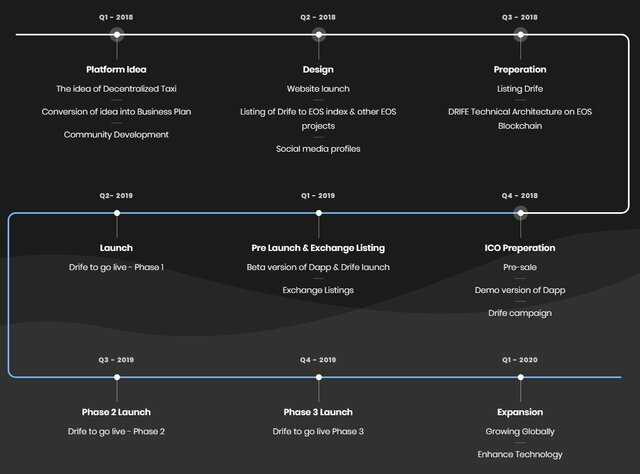 The growth of the platform not only contributes to the objective of DRIFE but also enhance the overall value provided to all the stakeholders concerned like driver’s income, rider’s fare, cybersecurity and transparent governance. Aim is to eliminate excessive transaction fees, reduce censorship (reduce interference from DRIFE side) and redistribute value back to the community, enhance transparency and return governance responsibilities back to the community. The GETmodelwillensure that community is well incentivized to buildthe ecosystemfor the nextgeneration ride-hailingplatform. Every nation has their laws/rules written on the constitution. Any change to the constitution can only be done by the representatives elected by the citizens. DRIFE believes in a democratic voting mechanism depending on the number of tokens staked at that moment. More the tokens staked, higher is the weightage of voting. This is followed during any decision-making. The voting should not be influenced by any campaigning like activities for a decision, violating the constitution’s laws. It encourages active participation from the community members towards contribution by incentivizing them proportionately. Monetary interest would keep the drivers active all the time. For a driver, the incentive (in DRF token) is additional to the fare-per-ride. On the other side, the rider shall pay the fare either in DRF token or other token/currency. If the fare-payment is done in DRF token, then the incentive (in DRF token) is rewarded based on the rider’s behavior for that ride. 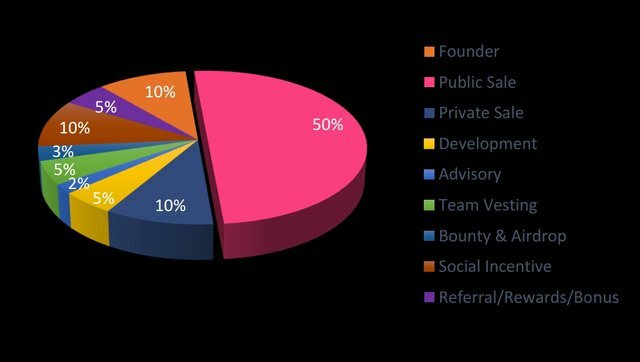 DRIFE-Economics has token-allocation program to incentivize the discussions among the drivers and passengers on social platform for lifetime. This would help in bettering the platform through highlighting the flaws and finding a good solution relatively. It plays the role of an infrastructure available for drivers and Commuters to exchange rides. And Blockchain is the medium to achieve decentralization on DRIFE platform. All forms of request are executed through different contracts like payment, ride-access. As the platform scales among users in the market, there is going to be huge amount of data generated, stored on EOS. The need of recommendation would grow rapidly which can be handled very easily using Artificial Intelligence (AI), Machine Learning (ML) models. 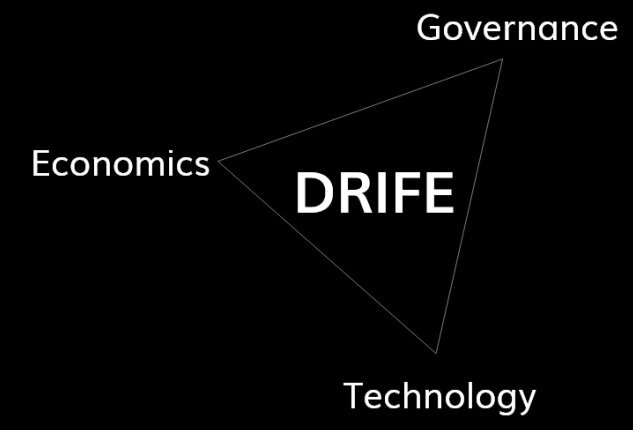 Eventually, DRIFE would be an amalgamation of Blockchain and AI technologies. Platform is designed to reward contributors with incentives towards the development of the ecosystem. Through the DRIFE architecture, are able to completely offer the best service practice to enable all stakeholders in economy to derive maximum utility satisfaction from product. It empowers the drivers in ecosystem to receive the complete fare paid by the passengers because of no commission feature. • Network Building and passive income generation. It empowers the rider through dApp to have the best experiences per ride both in terms of platform multiple-option features and during their journey. It incentivizes developers to create useful tools and features to expand the platform’s economy. • Bug and security bounties incentives. 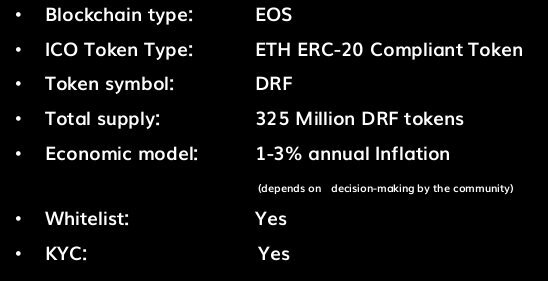 Drife token, DRF is a utility token that will also function as a currency within platform. It will be used to execute ride payments, access loyalty rewards and staking functions on platform. Funds contributed as part of ICO will be spent on rolling out the final version of the platform and its mainstream adoption. 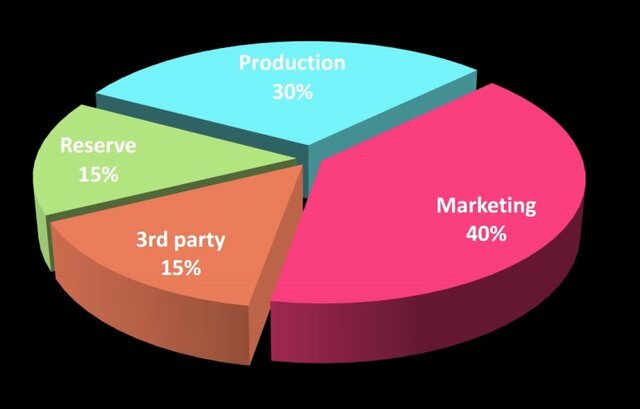 Areas on which ICO funds will be spent include product enhancements (including bug bounties), 3rd party audits, testing, marketing and reserves for any possible contingencies. Break down of funds that will be spent on each area can be seen in the given chart to the left.